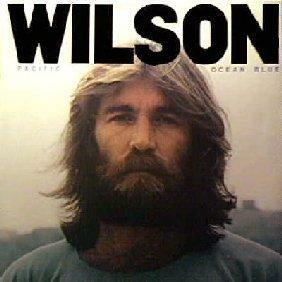 When I was in Brazil, did I mention that, anyway, one of the staples on the ipod was Dennis Wilson's Pacific Ocean Blue. I think I've ran this into the ground here, but if you are still not sure where to find it, I 've re-listed it below. I have a whole bunch of cds to review from some really amazing artists. A desk full to be exact. Thanks for being patient and thanks for sending me your material. More to come now that life is settling back into it's mold... I promise.